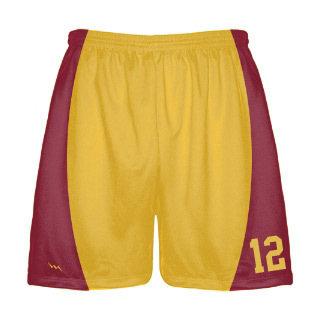 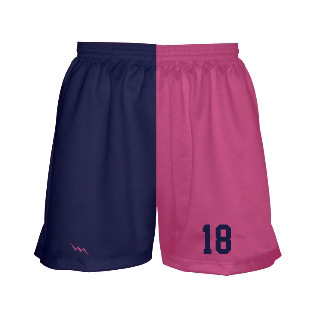 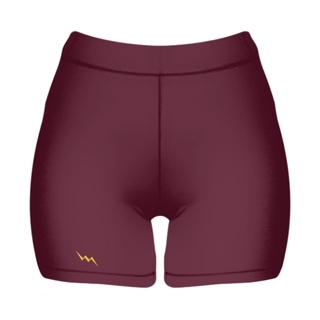 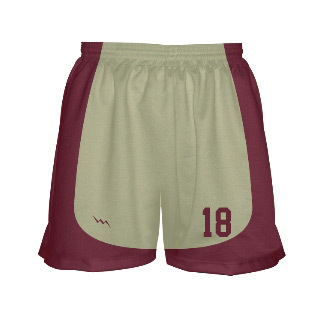 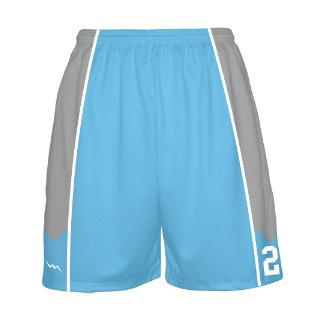 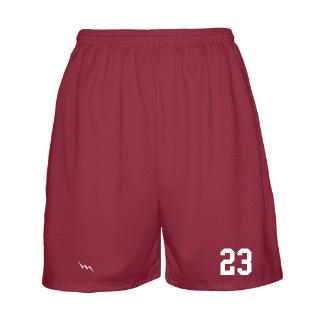 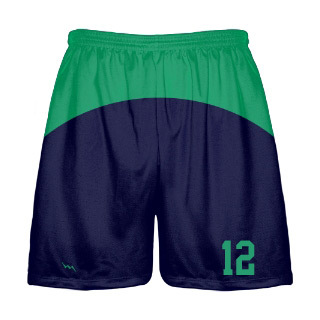 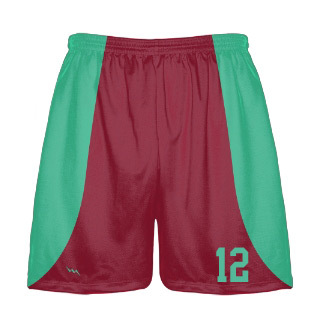 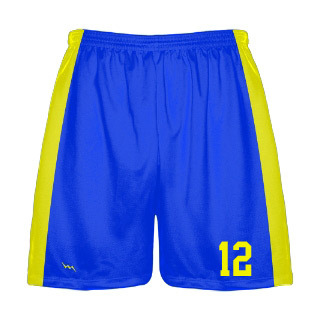 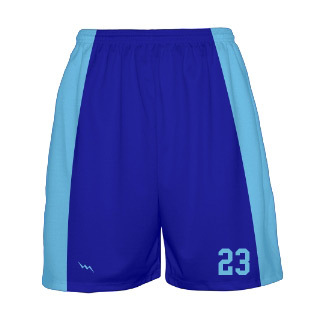 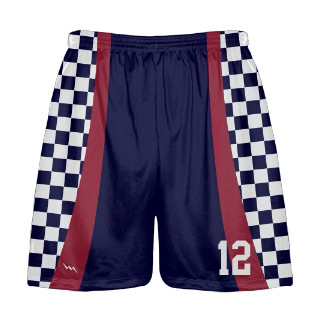 Lacrosse shorts in any color, style or pattern. 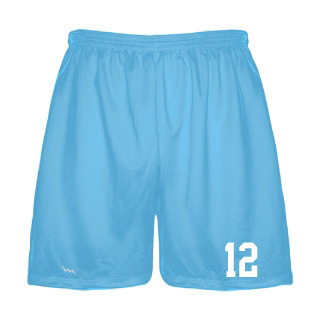 Our lacrosse shorts are made with a 9" inseam for comfort. 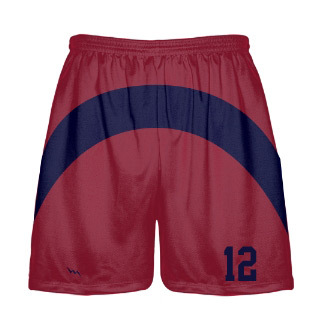 Made by Lacrosse players in the style or pattern you want. 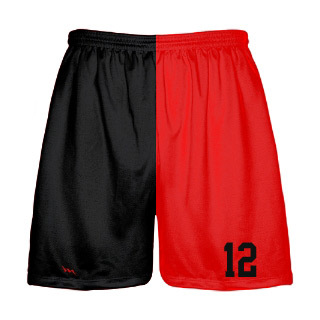 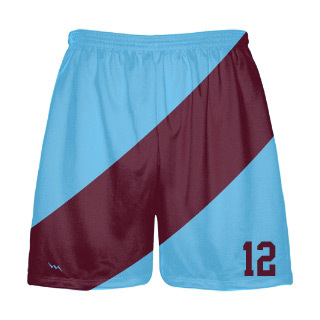 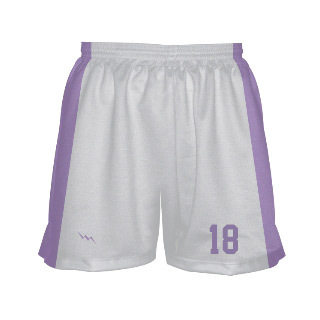 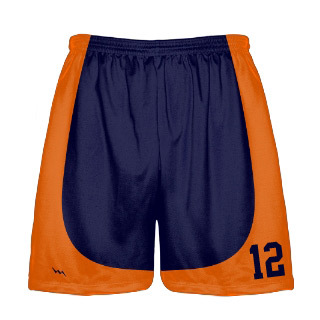 Be sure to check our blog for more images of custom made lacrosse shorts.